HPS is so thankful for our families! We were so happy to have shared meals on our campuses with so many of you. Please enjoy this month's edition of our Austin Newsletter. 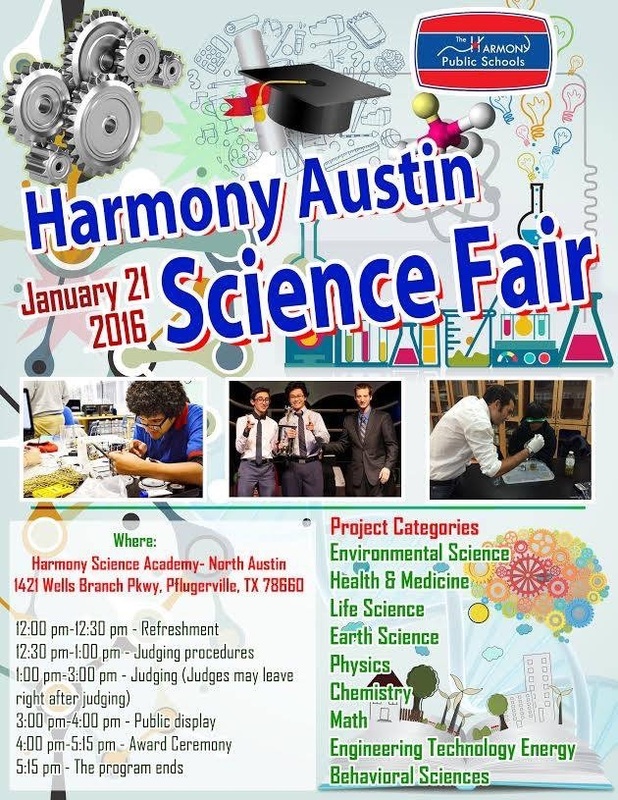 We are looking for qualified volunteers to help judge our Science Fair in January. 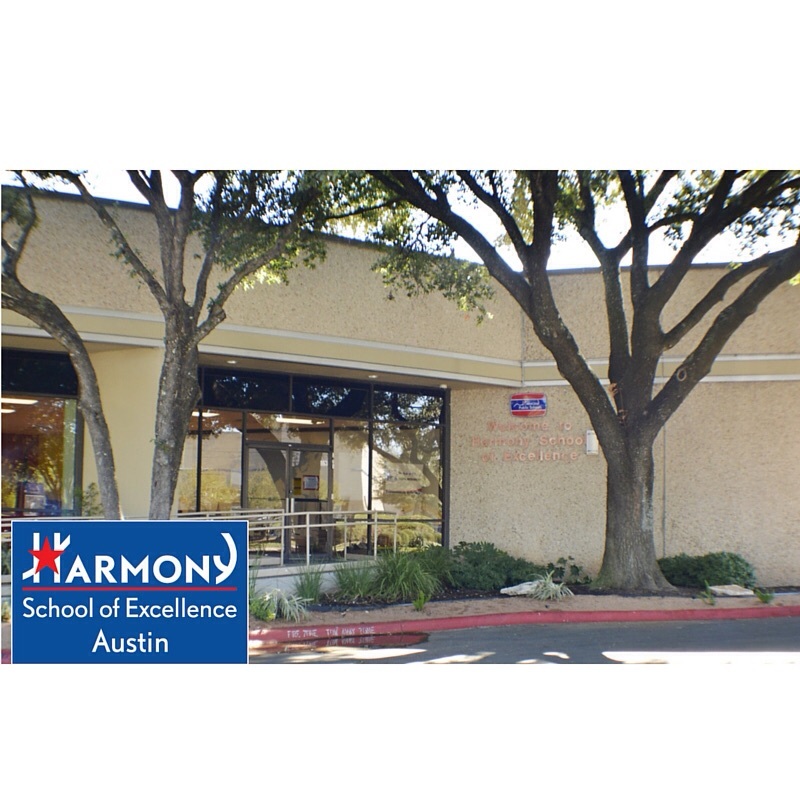 Please visit any HPS Austin website or Facebook page to find the application. 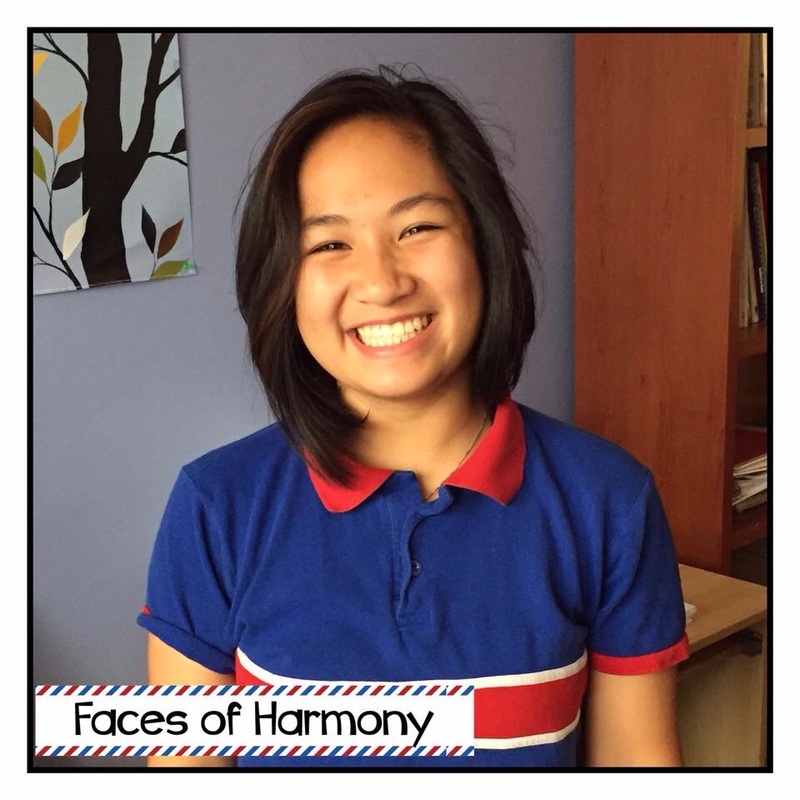 Jasmine at HSANA says, "I love Harmony because we are a small community! We are so close to one another...Like a family." 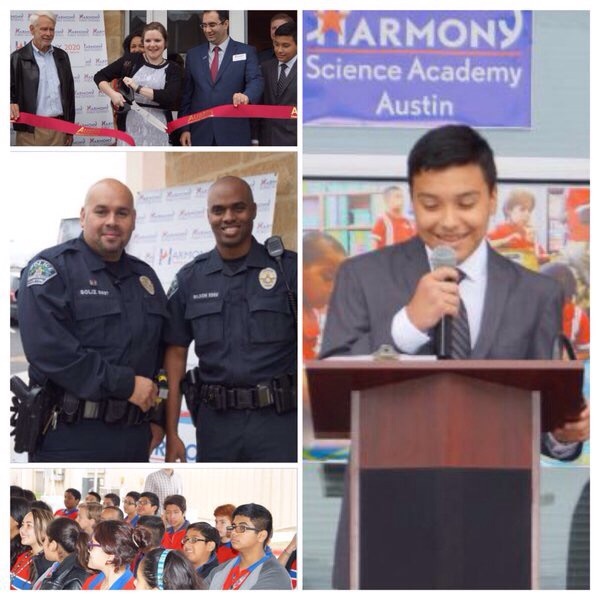 Harmony School of Science had the honor of hosting Austin's own Chief of Police for a student assembly. 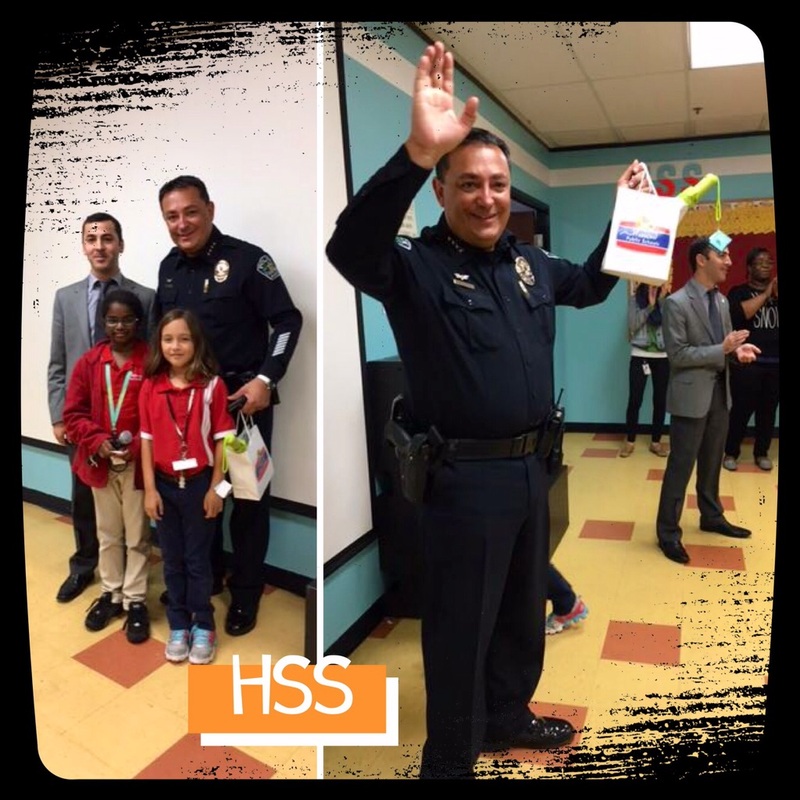 Character Matters is one of the Core Values promoted by Harmony Public Schools and Chief Acevedo joined HSS to support this effort. He met with school leadership on how to further community engagement and talked with the students about the importance of citizenship. 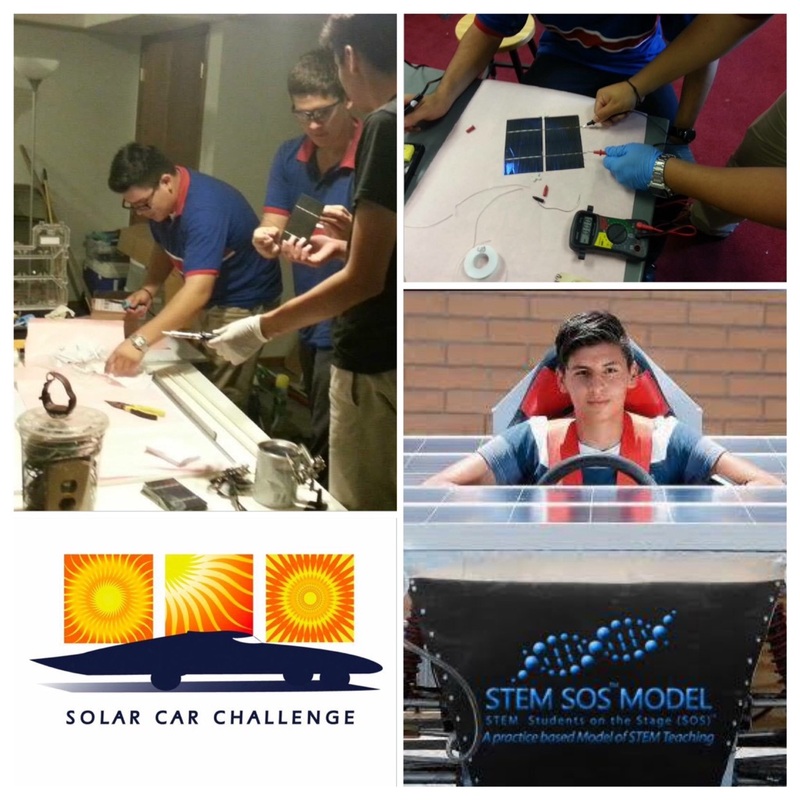 HSA El Paso builds a solar car! 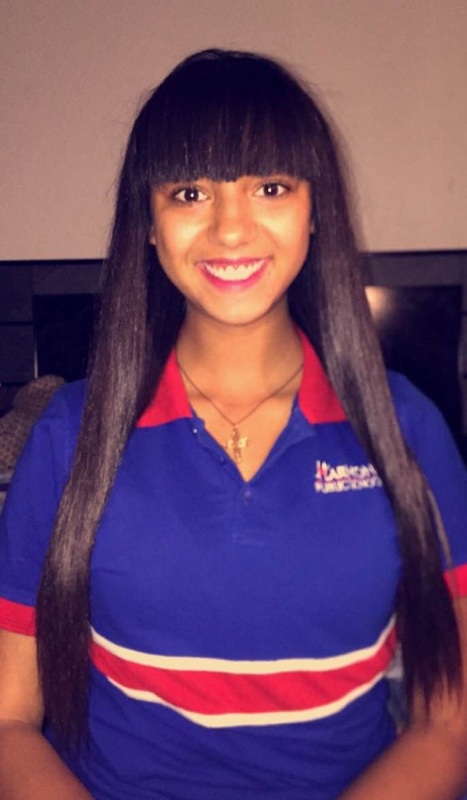 Last Spring, HSA El Paso placed 12th in the Solar Car Challenge, an international competition held at Texas Motor Speedway. Their car drove 99 miles. Team captain, Johnny Brown, won the "Marks Award" for displaying the true spirit of solar car racing. 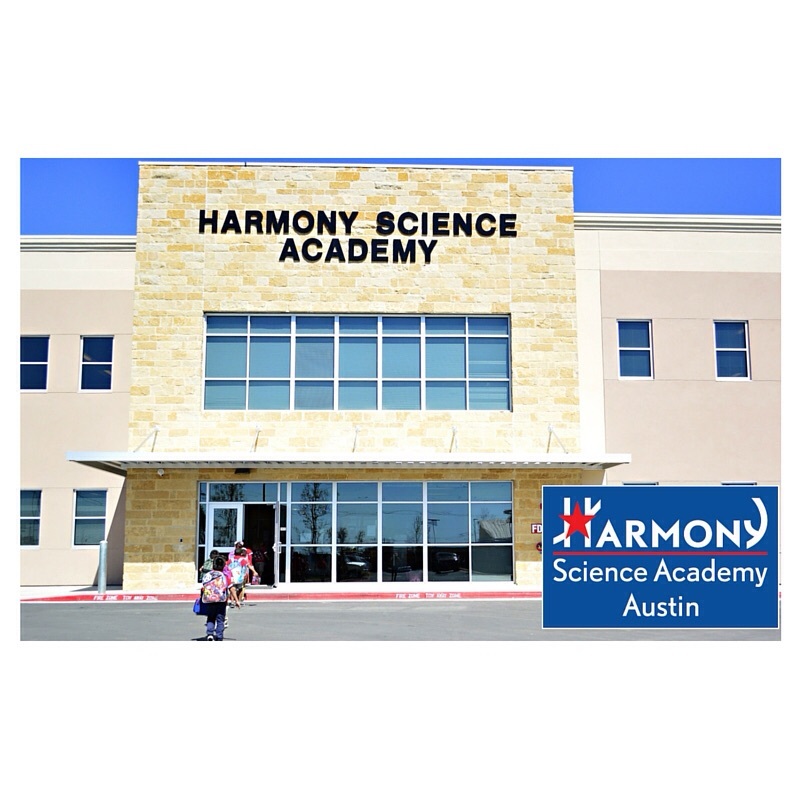 Harmony Science Academy North Austin celebrated their diverse student body this month at the multicultural fair. 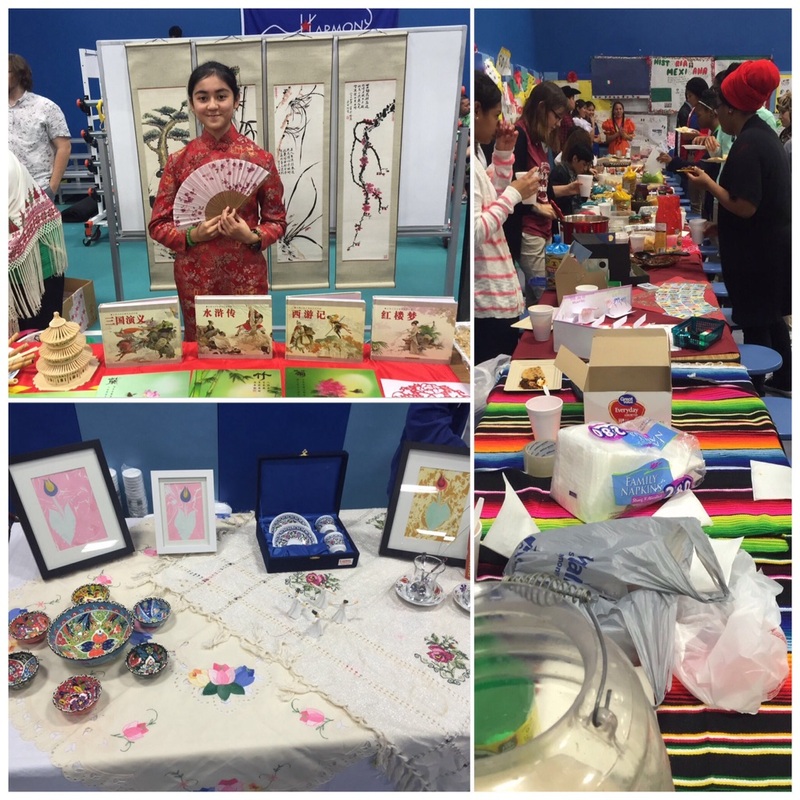 Booths were set up representing various countries across the globe. Families enjoyed authentic foods and artifacts prepared by students for this educational event. 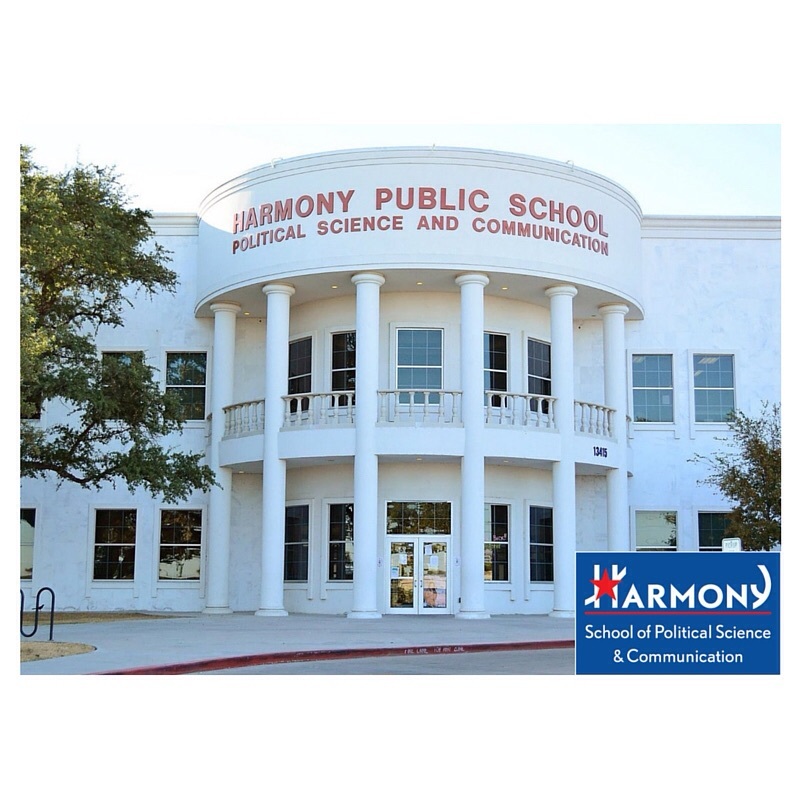 In 2002, HPS opened its second ever campus right here in Austin on Rundberg Lane in a remodeled church building. The waitlist at this campus continued to grow every year but the school structure did not allow for more students. 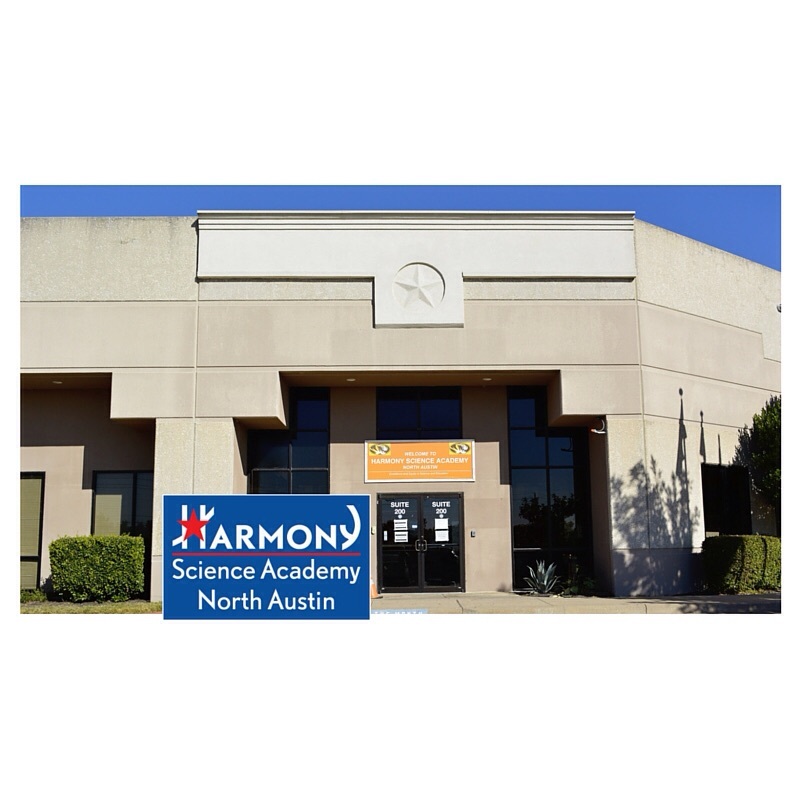 On August 20th, the day arrived for HSA to open it's new doors. The families that we serve have dreamed of this new building for years. 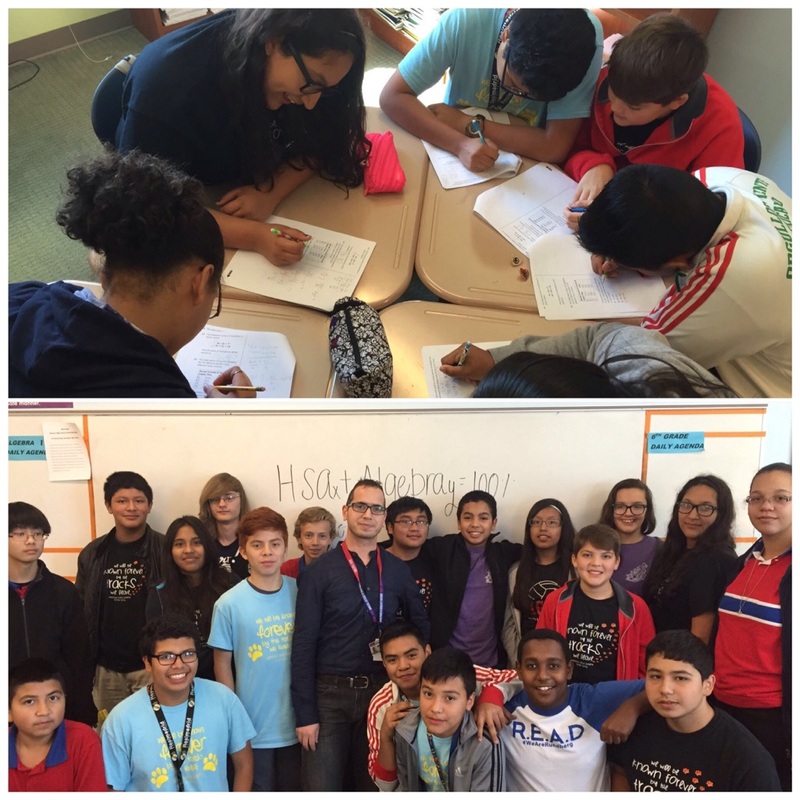 We celebrated the milestone in the HPS family in November with the Rundberg community. 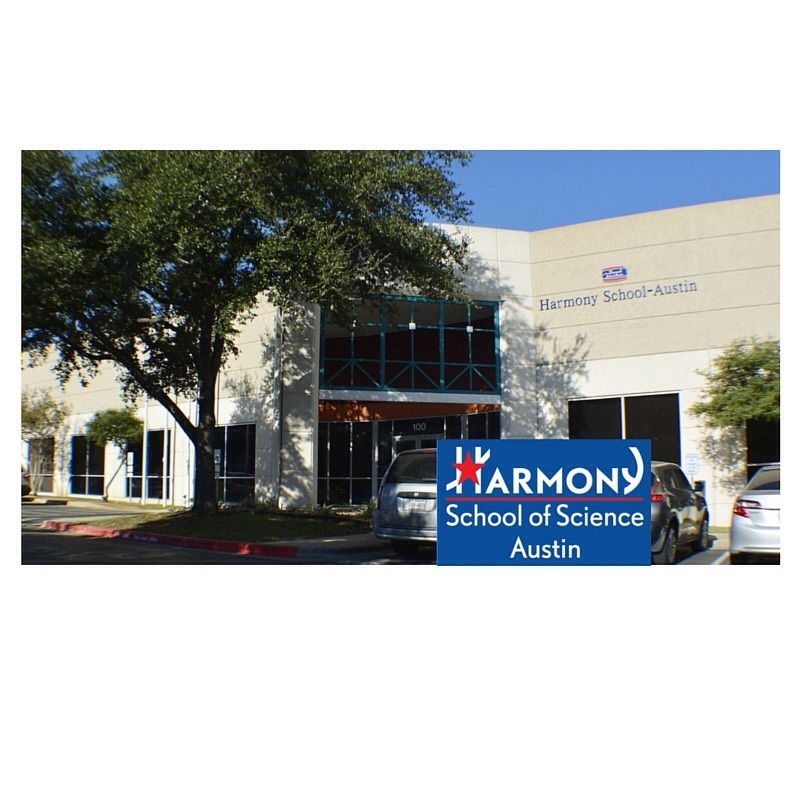 Anthony, a sophomore at Harmony School of Political Science, fell ill in early August and was misdiagnosed with Epilepsy. After spending time at the hospital, Anthony was diagnosed with Anti-NMDA Receptor Encephhalitis, a rare auto-immune disorder that affects the brain. After spending 9 weeks in the hospital, Anthony is still undergoing outpatient treatment to relearn speech, fine motor skills, memory, and coordination. 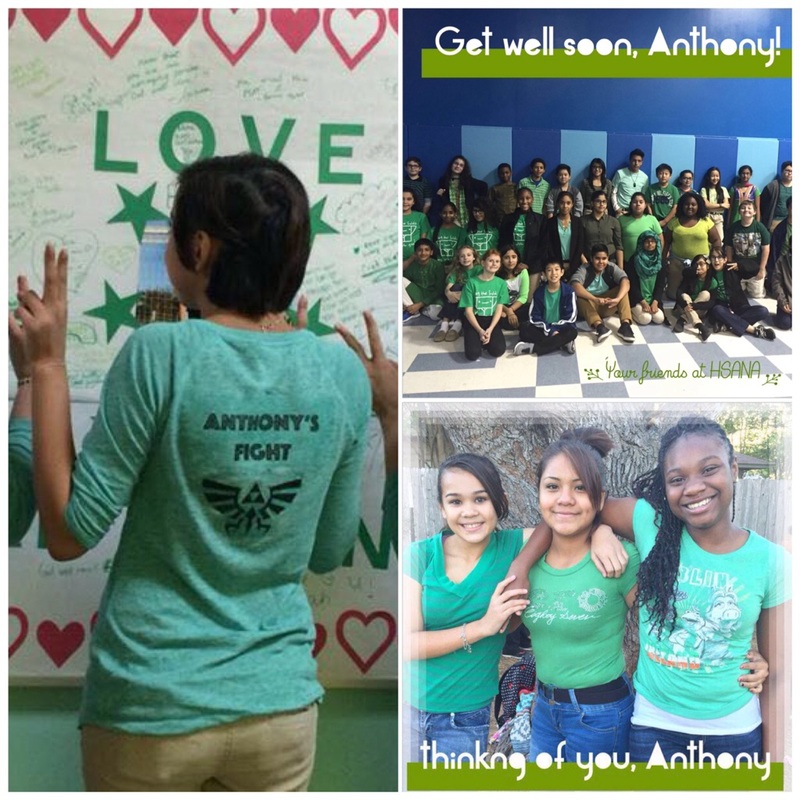 HSPS has promoted awareness for "Anthony's Fight" and are thankful each Austin campus showed support by wearing his favorite color green. 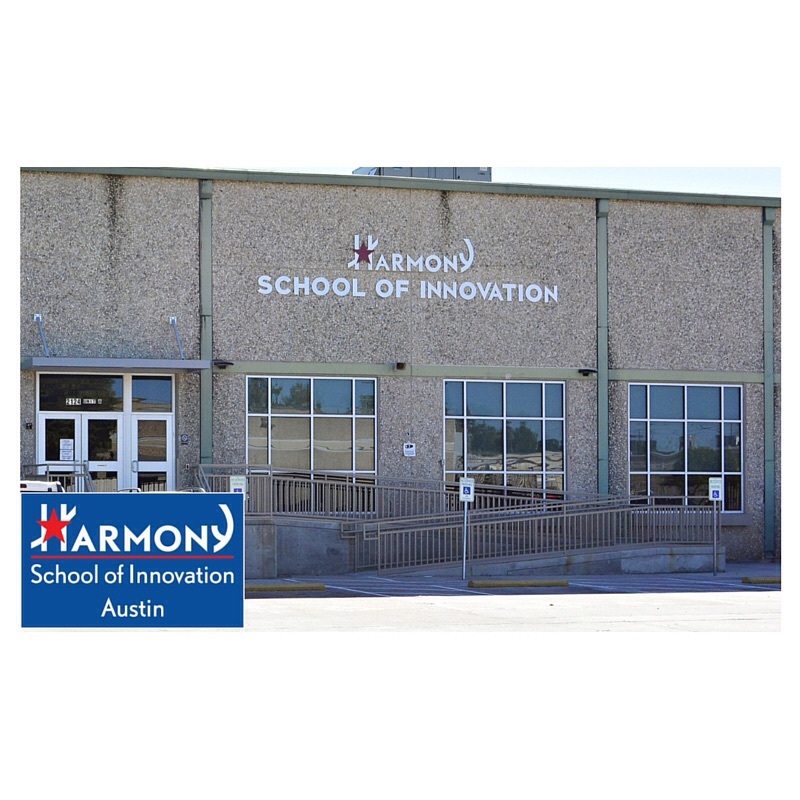 Harmony School of Innovation turned their school into Camp Read-A-Lot! 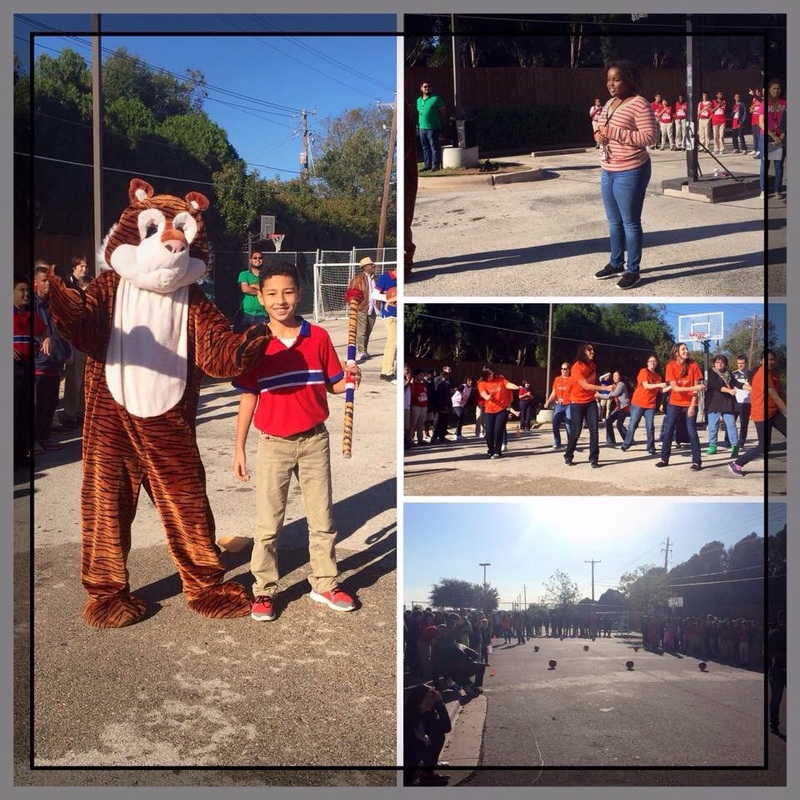 The family fun event featured fun games and activities to promote the love of reading. 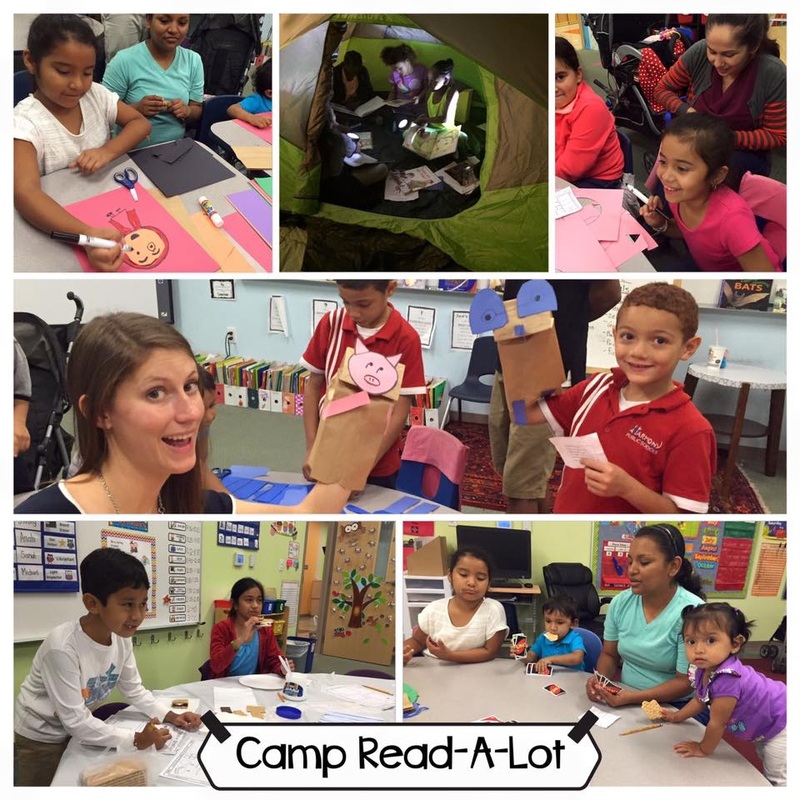 Each classroom was transformed to host different activities such as Reading Under the Stars and Puppet Pals. 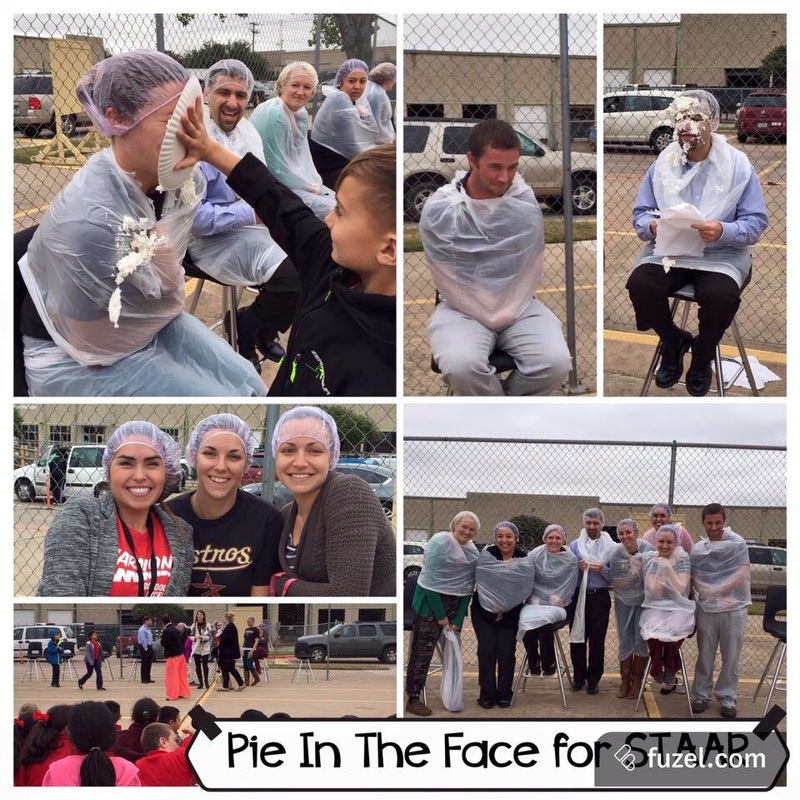 To encourage student success on the STAAR test, HSI teachers volunteered to take a Pie in the Face. Students with top scores were able to choose any teacher to "pie" as a reward for their hard work! 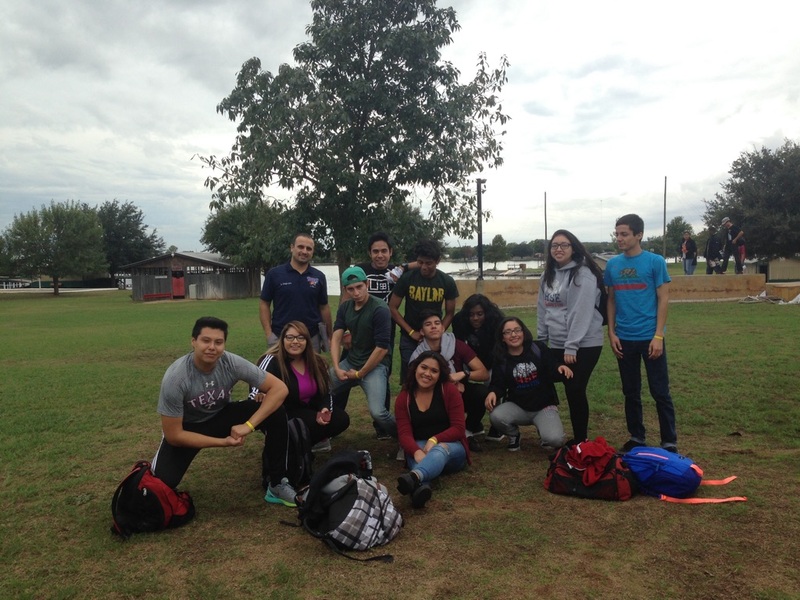 Seniors from all three Austin High Schools had the opportunity to spend a weekend in Marble Falls. 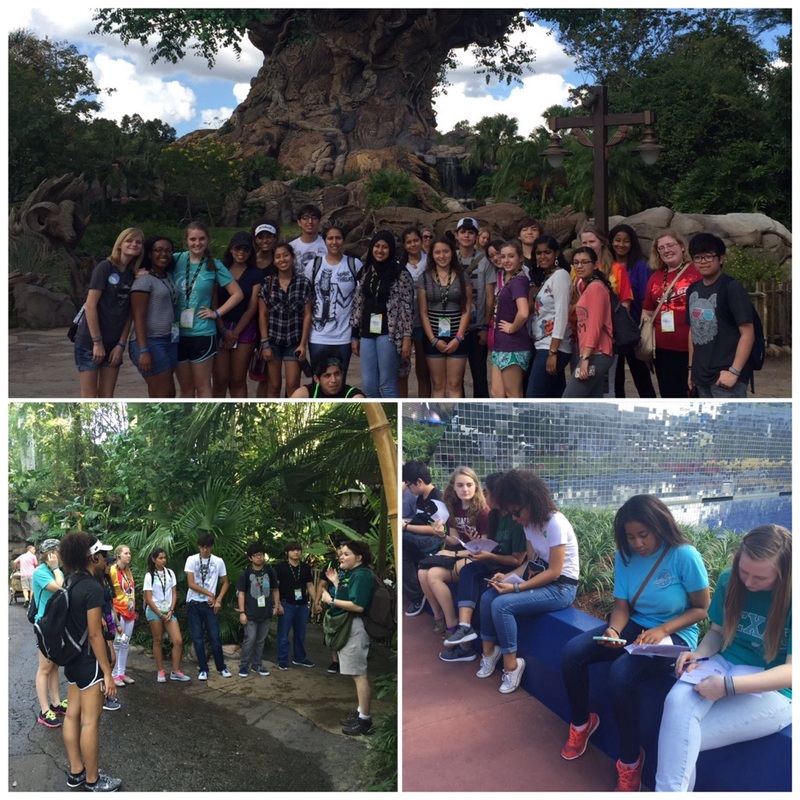 Students traveled to Camp Champions for a weekend of college prep and team building. College reps from across the state gave lectures on the admissions process and university life. 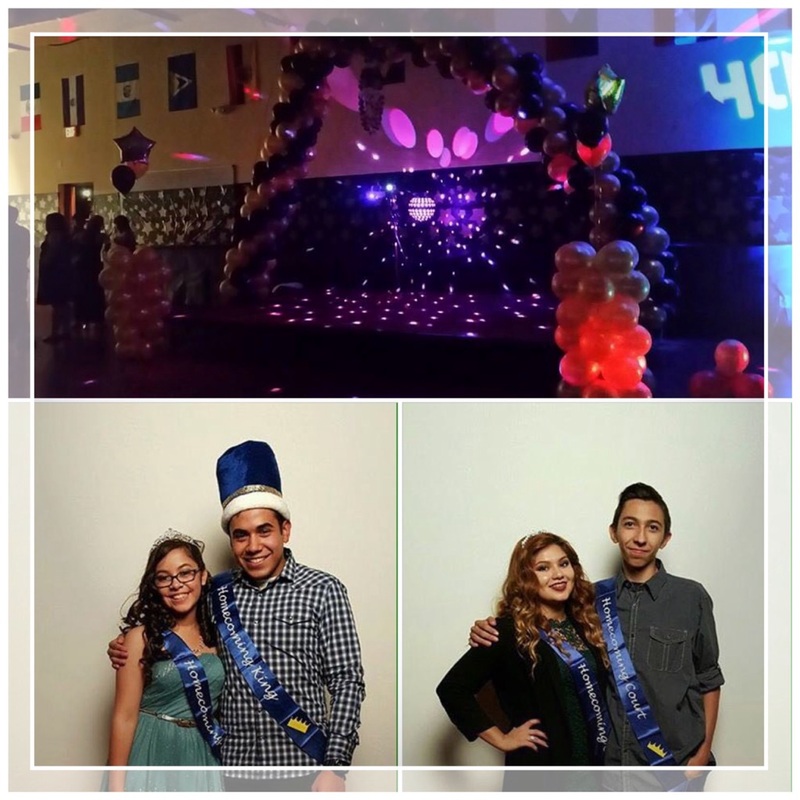 Harmony School of Excellece high school students had a blast at this year's Homecoming Dance. Their wonderful Parent Teacher Organization helped with the planning, decorating, and chaperoning the event. Congratulations to the 2015 Homecoming Court!